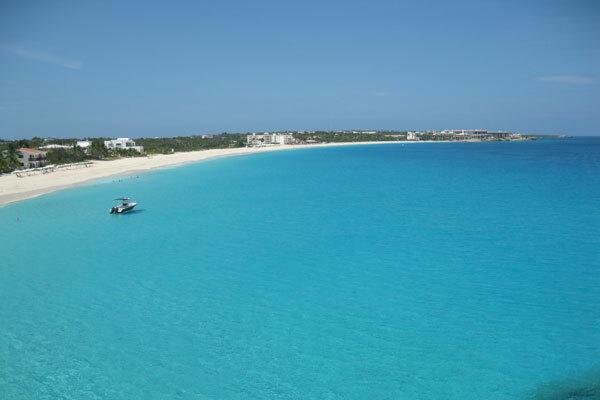 Canadians will find that it is easier to discover Anguilla this winter. Beginning in November and continuing through February, Canadian airlines – including WestJet, Air Canada, Sunwing, and Air Transat – will be rolling out additional flights to Saint Martin’s Princess Juliana International Airport (SXM). Saint Martin serves as the gateway to Anguilla, as the secluded destination does not receive direct flights or cruise ships and is instead accessible by ferry. Regarded as something of a hidden gem in the Caribbean, Anguilla made international headlines over the summer when Lebron James elected to spend a portion of his off season vacationing in a lavish Meads Bay villa. The charming island once again garnered global attention when it was recognized in the 2018 Travel + Leisure World’s Best Awards, retaining its top spot as the #1 island in the Caribbean for the second year in a row. Go to https://ivisitanguilla.com/ for more.